Nearly 16 million Yemenis don’t know where their next meal is coming from, and the situation continues to deteriorate. 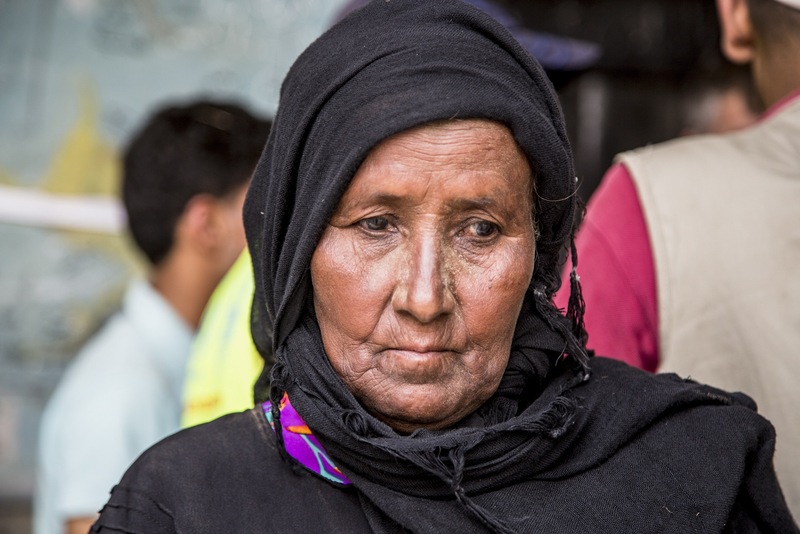 WFP is rapidly scaling up operations to assist 12 million of the most vulnerable. Renewed fighting erupts in the vital port of Hodeidah, threatening food deliveries and pushing millions to the brink of famine. 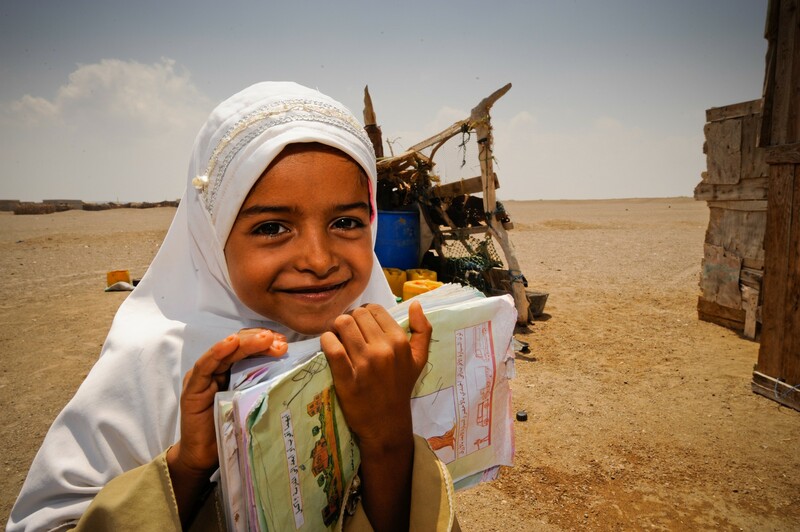 WFP relaunches its school meal program for children in Yemen, now serving 600,000 students every month. WFP makes plans to scale up its assistance to reach 8 million people every month who are severely hungry. A military coalition of countries involved in the conflict starts a blockade of all of Yemen’s ports, further restricting vital supplies and food. 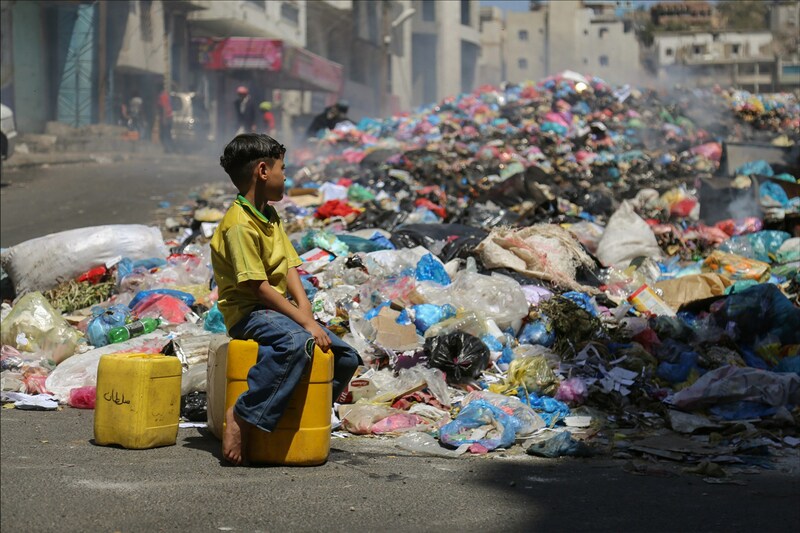 An outbreak of cholera begins, becoming the fastest-growing outbreak ever. 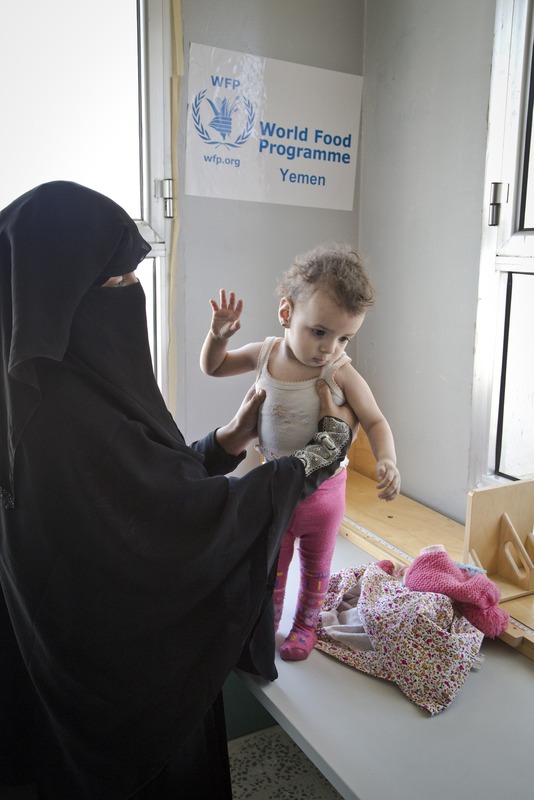 WFP says Yemen is in a "race against time" to prevent famine. The civil war begins in Yemen, pitting the government against Houthi rebels. 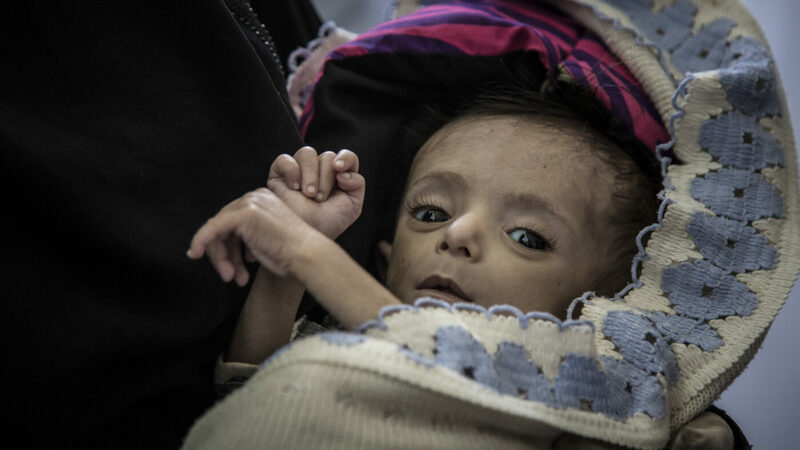 Despite WFP’s efforts, one child in Yemen dies every 10 minutes due to preventable causes. 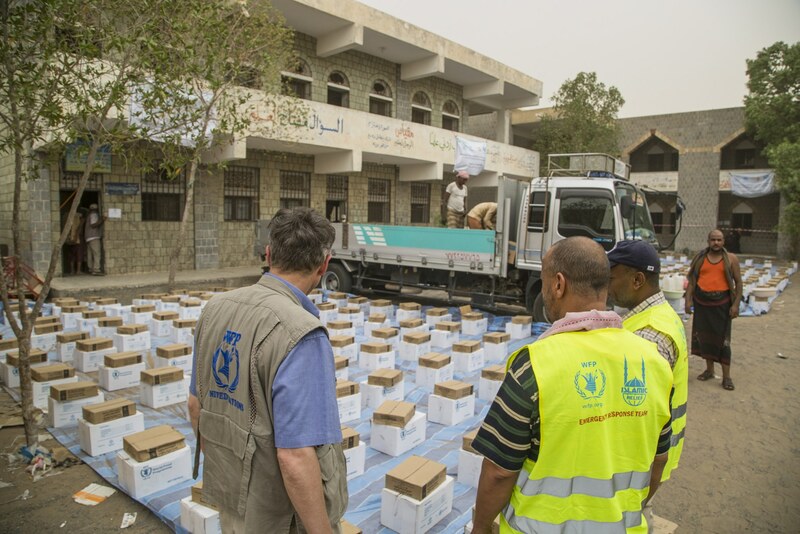 WFP uses smart, innovative solutions to feed Yemeni families in need. These innovations include ships, mobile cranes, e-cards, and mVAM. 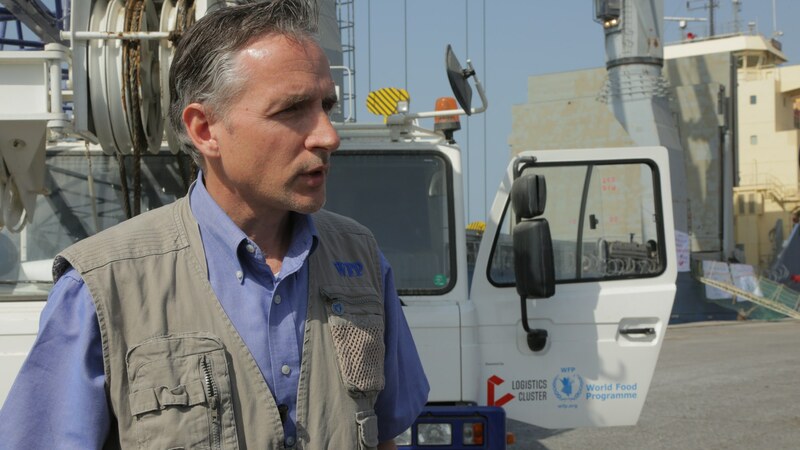 WFP is the only U.N. agency with its own shipping unit, delivering food assistance through the Red Sea and into strategic Yemeni ports. Dedicated staff negotiate shipping lines and navigate tricky routes to keep cargo safe. A single ship can carry 25,000 tons of wheat, enough to feed 2 million people for a month. Mobile cranes boost the capacity of the Yemeni port of Hodeidah, which handles 70 percent of the country’s imports. This lifeline for families includes critically-needed food and humanitarian supplies. The cranes significantly increase the speed of unloading humanitarian cargo and other relief items. When local markets are functioning and food is available, but unaffordable, food vouchers give Yemenis the power to purchase food on their own terms. They can be used at WFP food shops to buy fresh produce, fish and meat. E-cards work like debit cards, helping to stimulate the local economy and support local producers. In countries around the world and in Yemen, the mobile Vulnerability Analysis and Mapping (mVAM) unit equips families with mobile phones so they can share information with WFP about their needs. Families call a hotline and WFP uses the information it collects to better plan assistance and track changes in food prices. The World Food Programme is scaling up to feed as many as 12 million people in Yemen each month. She and her eight siblings go to sleep knowing they’ll have something to eat tomorrow. All of them, except the youngest, go to school. Families like Fatima’s receive up to 165 pounds of wheat grain or flour, oil and beans every month. 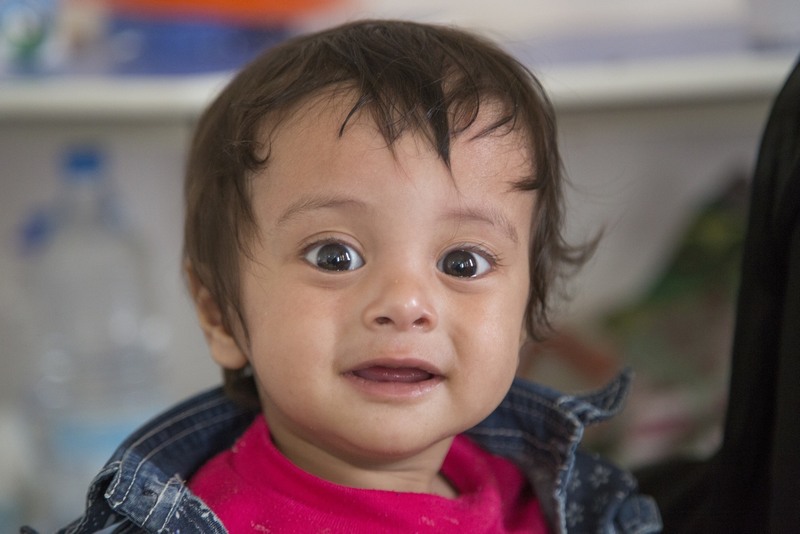 He received lifesaving treatment at a nutrition center in the Al Jomhori Hospital, Saada. 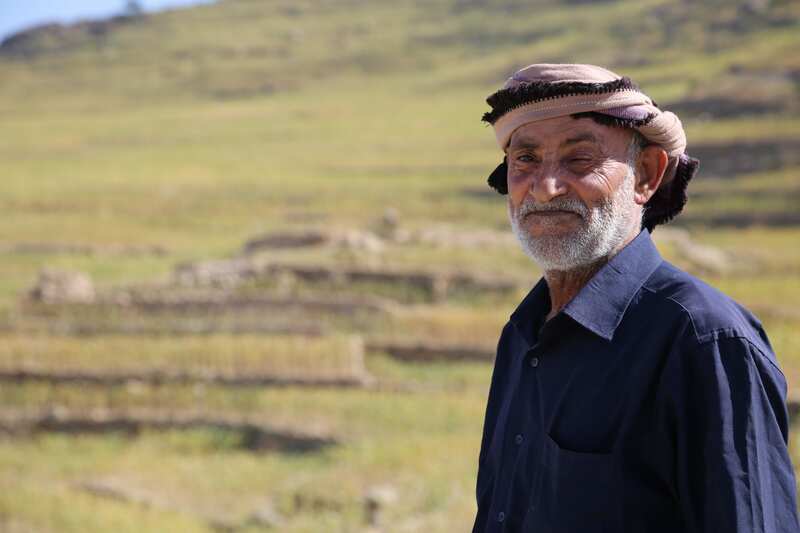 He is able to eat after airstrikes and bombings devastated his farm. Let’s build people’s knowledge, skills and resilience. 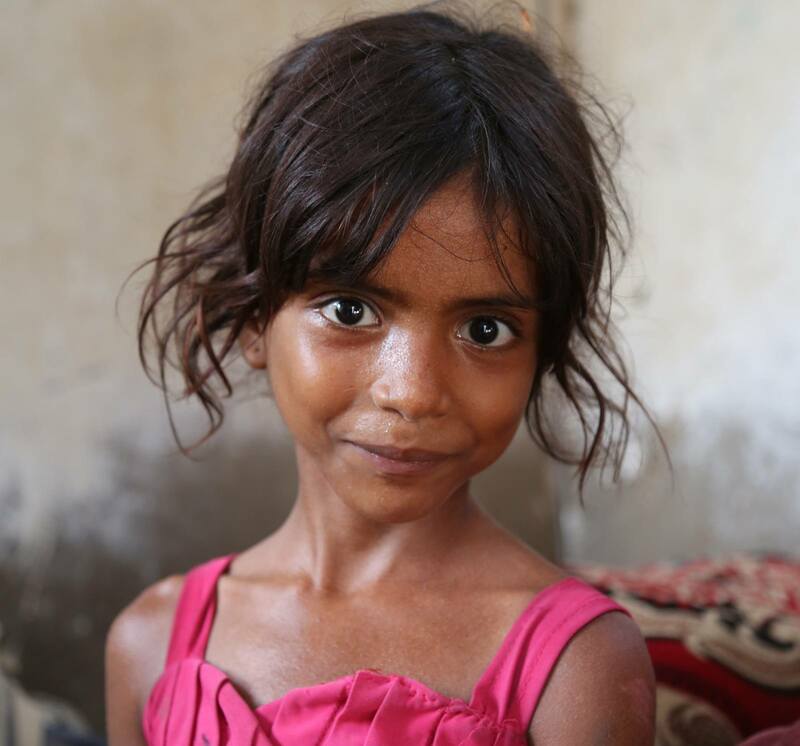 Let’s invest in economic opportunities and sustainable food systems so that all Yemeni families can get the nutrition they need to reach their full potential.